I chose to study abroad in Santiago because I had traveled extensively in Central America and wanted to experience South America. I wanted to be immersed in the Spanish language so that I could gain a greater competency of the language. In addition, I was intrigued by Chile because of its extensive coastline and unique landscapes. I wanted the opportunity to travel to Easter Island, Patagonia, and the northern Atacama Desert. 2. What are some of your favorite highlights from your time abroad? 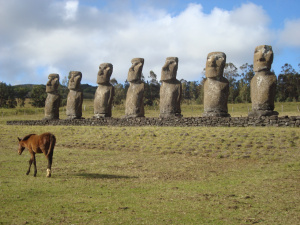 One of my favorite parts of studying abroad was traveling to Easter Island. Being the most isolated location in the world, Easter Island is a place of intense tranquility and mysticism associated with the construction of the moai. Other highlights included becoming an integral member of my host family, visiting Pablo Neruda’s homes, and the nightlife of Santiago. 3. 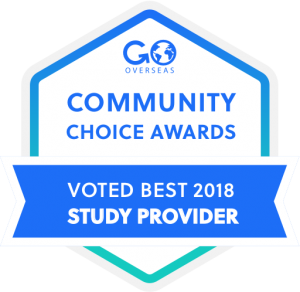 In your experience, what are the major benefits of studying abroad? Studying abroad is immensely beneficial. 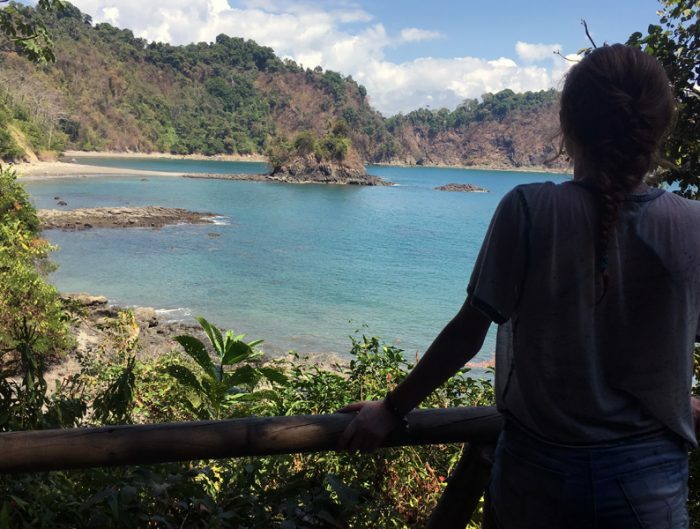 Studying abroad allows you to gain a certain confidence in your own ability to survive and thrive independently. 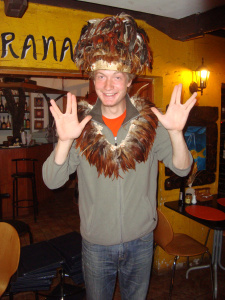 Studying abroad also allows you to experience another culture firsthand and expands your horizons. 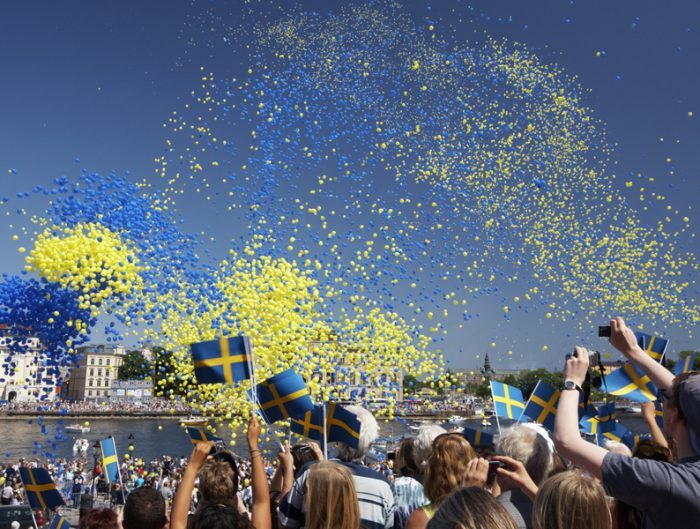 Another major benefit of studying abroad is improving language competency. If you are able to learn in another language, then your studies in the United States become that much easier. 4. What were some of the special/unique things you were able to do or see? I was able to visit Moon Valley in northern Chile, where it hasn’t rained for hundreds of years and the Mars Rover was tested because of similarities in terrain. 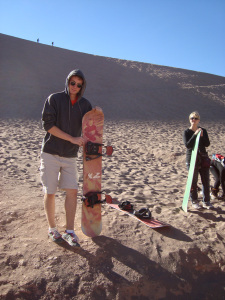 I had the opportunity to go sand-boarding on the sand dunes of Moon Valley. I was able to take an oil painting class in Aconcagua valley from a famous artist. I also took the chance to play soccer with my host brothers in an organized league in the center of Santiago. 5. What was a funny cultural experience? I visited the coastal city of Valparaiso for a weekend following a field trip to Isla Negra, Pablo Neruda’s house on the sea. I was enjoying the nightlife with a group of USAC students one night. We were going to meet up with an individual in the central plaza that could get us into a particular disco. The plaza was fairly populated, and so when I saw the person we were looking for, I started running towards them. All of a sudden, a dozen stray city dogs started chasing me. A random Chilean man started yelling, “Run Forrest, run!” Then all of the people of the plaza joined in the chant as the dogs closed in on me. Eventually I stopped running for my life, and the dogs stopped as well. I learned that I am more comfortable on my own than I realized. 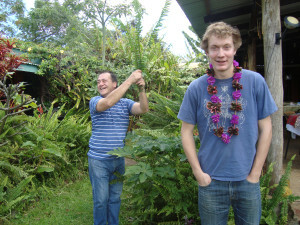 Going to college far away from my home was a jump out of my comfort zone, but studying in another country was even more eye-opening. I discovered that I do value my independence and wish to continue my travels in the future. 7. How did studying abroad change you? Studying abroad was a catalyst in changing my major. Originally when I departed for my abroad experience, I was a Pharmacy and Spanish major. When I returned to my university, I decided to change my major to International Business, Economics, and Spanish. My abroad experience reaffirmed my love of the Spanish language and allowed me to network with other international professionals. I determined that I was more interested in the business and economics aspects of pharmacy, rather than the physical dispensing of drugs. 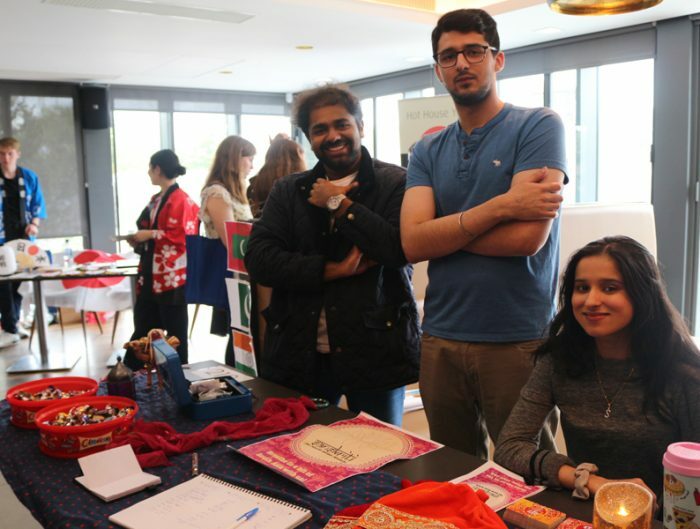 Studying abroad also made me open and available to exchange students at my home university. I have developed meaningful friendships with many exchange students from South America and Asia since my return to the university. 8. What’s one thing you would have done differently? The only thing I would have done differently is studied abroad for a longer length of time. I would have liked more time to travel to nearby countries, such as Peru and Bolivia. 9. Now that you’re home, how has study abroad impacted your life? Study abroad has been very important to me. I now work as a study abroad student ambassador on my university campus, and advocate studying abroad for all students, regardless of major. Study abroad has given me innumerable stories to tell to my friends and family. I don’t think I have been able to get everything that my experience meant to me off my chest. 10. How many years did it/will it take you to graduate? It will take me 4 years to graduate with 2 degrees and 3 majors. 11. What are you doing now? I am going into my senior year of college. 12. What, in your opinion, are the biggest myths students believe about study abroad? One of the biggest myths students believe about study abroad is that you won’t encounter any hardships when you are abroad. Stress and sickness can still happen to you when you study abroad. Another myth that students have is that they won’t have to do any studying outside of the classroom while they are abroad. Especially if you are doing an intensive language study, you will need the out of classroom time to soak up the language. Many times classes will not occur in the classroom, but instead will take place in the local community so that students have the opportunity to meet the locals. 13. What advice would you tell students trying to decide whether or not to study abroad? I would tell a student that is on the fence about studying abroad that they should most certainly study abroad, regardless of their major. You will never regret studying abroad, even if it lengthens your time in college. 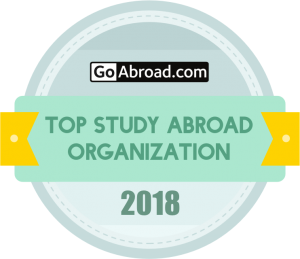 Studying abroad will not only aid in your personal development, but it is also is vital to your development as a professional. Globalization is never going to cease, so it is essential to become a student of the world.